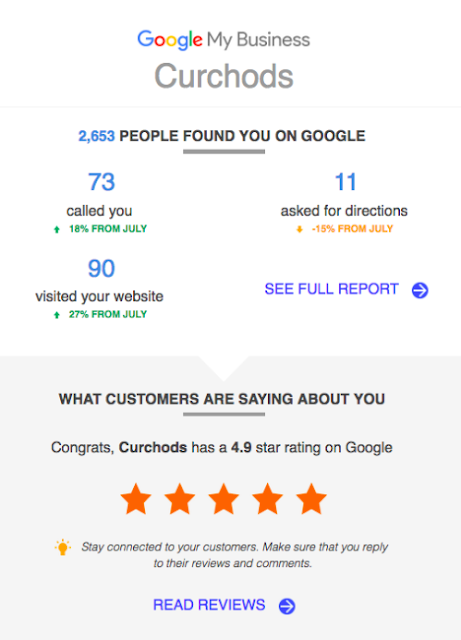 HelpHound Blog: Stars in search - the holy grail of reviews? Could these cars be named 'Yelp', 'Tripadvisor', 'Trustpilot', 'Yell' and 'Feefo'? 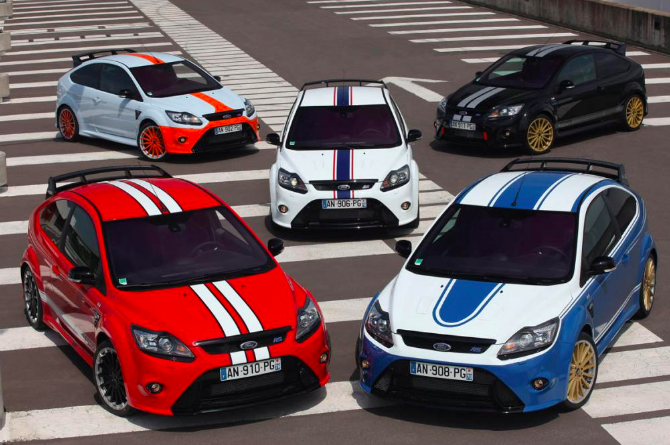 Or the 'go faster stripes'? As with everything we do here at HelpHound we look, as far as possible, for concrete proof before advising our clients. ...and, until we see hard evidence to the contrary*, that is the advice we will give. For those of a technical bent, here is Google's own definition. For mere mortals: the Google schema is a piece of code that can be attached to reviews that aggregates scores and star ratings and then displays them in [some] searches. 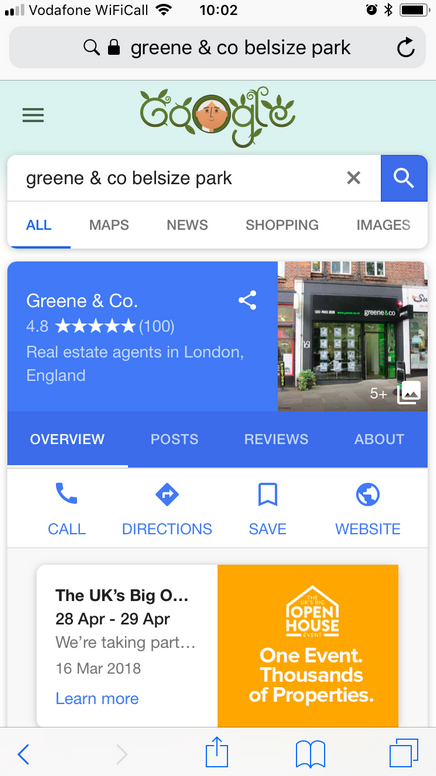 The Google schema is sold very hard by those sites that compete with Google in the reviews sphere; of course it is, it's virtually 100% of their off-site offering. It also gets Google off the hook when reviews sites complain about their monopoly position in reviews: 'Oh, but they can implement the schema for their customers, isn't that fair?'. 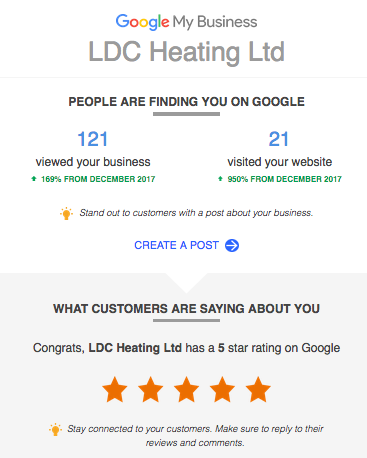 Unfortunately (for that argument from Google and for the independent reviews sites), as much as some businesses - quite understandably - like to see their name in stars in as many places as possible, we have yet to see proof positive that they provide any meaningful competition for Google ratings and scores. They are a 'nice bonus', but that is all. Our clients, where their websites have the capability, use the schema to good effect - stars show in local search (as they do for Greene & Co above), but no business should buy a reviews solution simply on the basis of the schema - in that context it is 'go faster stripes'. *as most of our clients know, we are not backwards in coming forwards with advice - you only have to read the million plus words on this blog to know that, or, if you are not a client yet, speak to one (it also provides a written record of that advice - for instance, you could go back four years and see when we first started advocating Google as the best home for your reviews). Rest assured, if the situation changes, we will let you know - and advise accordingly.